A small balcony isn’t what one wishes for. Fed up of seeing your balcony appearing as a drab attic? Want to recreate it into something that can instantly pick you up? Try some of these economical tips to spruce it up into a personal space so beautifully crafted that will make you stay there for longer! Go green by bringing flower pots and plants into the scene! 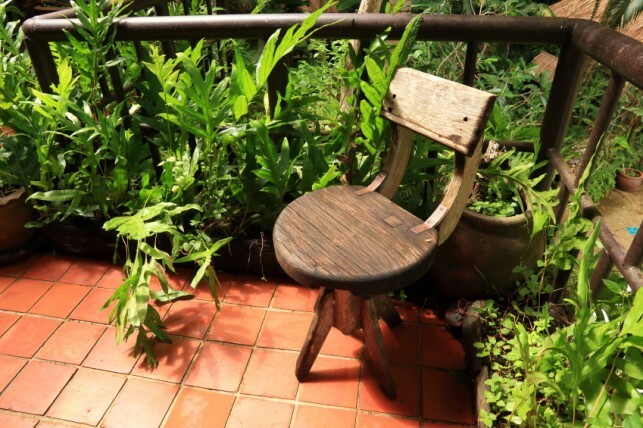 This adds an eco-friendly touch and complements the furniture too. If you want more space, place hanging pots. Play with your mood with the colours around. Never make the plants look like a clutter. Place plants equidistant from each other. Some ornamental plants doll it up greatly! 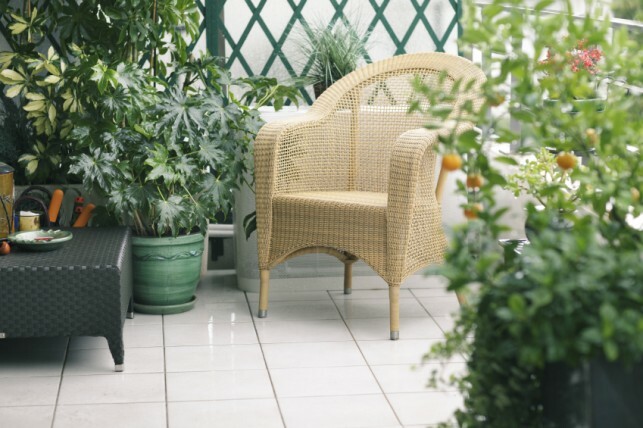 To create a nice cozy corner in the balcony, you can place a small breakfast table with two chairs. You may also opt for a low wooden bench or bamboo sofa aligned to the grills. Place a divan against a brightly painted wall; a suspended or hanging candle-stand can further add drama. An exquisite bronze sculpture or your fave book on that small coffee table gives the balcony a classy make-over. Remember, keep it simple with just one piece of art and that should be a reflection of your personality. Place a glass door instead of the wooden door; it gives you an illusion of more space. Moreover, you could even go for a double glass door opening from the centre of the room and leading to the balcony. No space for a recliner for a lazy you? Try foldable chairs and tables which could be hung up when unused. Take out that old trunk hidden under the bed and as they are tough, they make for good outdoor accessories. You can spread attractive cushions on it and make a hand-made sit out area. A low divan-type seater in the open terrace could offer you a ready-made place for a romantic candle-light dinner with your love. 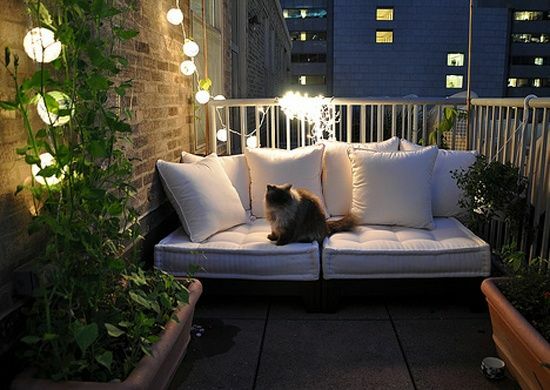 If you own a balcony which gets plenty of sunshine, make full use of it. But, in the night, instead of placing a functional bulb, put up a wooden lantern, or a glass candle-stand. A tall lamp-stand or an antique lantern will give it a vintage look. Paint the walls with solid hues like red, blue and green. So, with these hacks, add zing to your balcony as well as your life. Create your personal lounge and feel the fresh air around for good health and rejuvenation.